You may need to give your body extra calories when healing from an abortion, and your diet should include extra nutrients. Your body has been going through many changes up until the procedure, and you will need to have valuable nutrients for your recovery. Eating the right foods can help you feel better quicker, both physically and emotionally. This article will outline some of the best foods to eat for a faster recovery. Even a short-term pregnancy can use up vital nutrients. Added nutrition will also help your body heal, and get back to its pre-pregnancy state. Extra protein, vitamins and minerals will you build new tissue, and stabilize how you are feeling emotionally. 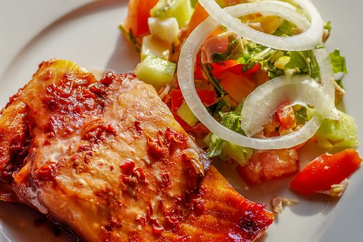 Eating one to two servings of fish each week is one of the healthier after abortion care food choices. It contains protein to help tissues heal, and healthy fatty acids that may reduce depression after an abortion. Try choosing fish like; wild caught salmon, whitefish/cod, mackerel, and Albacore tuna (pole caught). A serving size is 6 ounces of cooked fish. Try to eat at least one to two servings per week. Even a short pregnancy can reduce calcium from your bones. 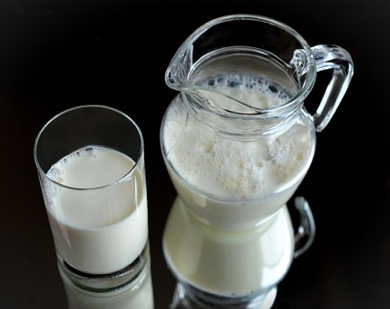 Choosing low-fat milk helps to prevent extra weight gain, but can still replenish lost nutrients. You willget needed vitamin D, and get extra vitamin B to help your recovery. Make sure you get at least three 8 ounce servings every day. You can also include milk products like; ½ cup of cottage cheese, 2 ounces of cheese, or 1 cup of yogurt. Fortified cereal is a good way to meet your daily vitamin needs. Most brands contain 100 percent of your daily needs of B vitamins and iron. Cereal is high in fiber to keep your digestive system moving smoothly. If you eat a low sugar brand of cereal, it may help you lose any extra weight you might have gained. Try to eat one to two ¾ cup servings each day. 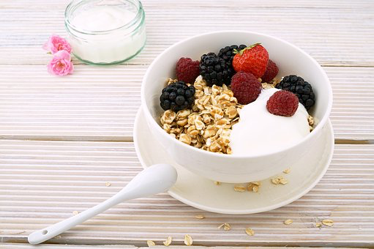 Mix it up with a warm bowl of oatmeal, or throw some granola on your yogurt. Broccoli is an all-around great food for just about everything. One important role is helping with bleeding. You may have some blood loss after your procedure, and broccoli is rich in vitamin K, which helps assist your blood with clotting. It also contains iron to help rebuild your iron stores, and a small amount of protein. You need to be getting four to five servings of vegetables a day. 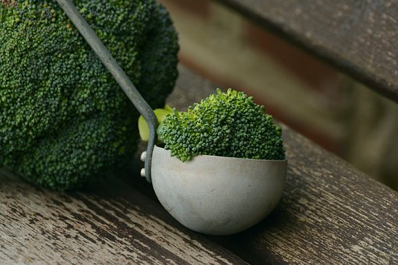 If you choose broccoli, eat at least ½ to 1 cup to meet your daily vegetable needs. Eggs are an excellent source of protein. They also contain the vitamins; A, D, E, and K, which are very necessary vitamins for wound healing. Eggs are also rich in iron, selenium, B vitamins, The egg white has the most protein, and the egg yolk contains healthy fats to nourish your body. 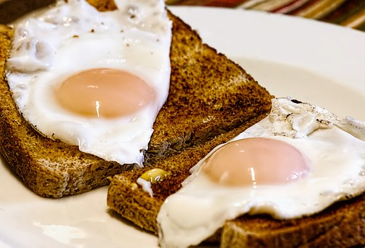 Contrary to past beliefs, eggs do not raise your cholesterol. If you aren’t tolerating meat well, try using eggs in some of your main dishes for the first few days. Try to eat one to two eggs daily. You can use them to make things like; vegetable quiche, custards, and egg sandwiches. After abortion care food should include a source of potassium. Illness and surgery can cause potassium levels to drop quickly. 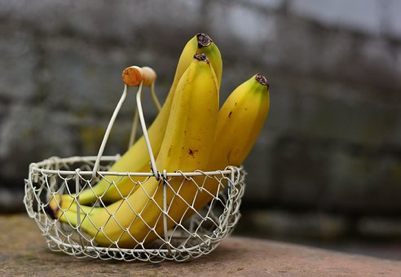 Bananas are an excellent way to replace potassium quickly. They contain manganese, a mineral that can help boost metabolism to help speed up weight loss. Bananas are also high in fiber, which will help promote bowel movements during your recovery. One medium banana counts as one of your daily fruit servings. You can throw bananas in a smoothie, mix them into pudding, or on top of a stack of pancakes. After a pregnancy, the bowels tend to be slower for a few weeks. Dates are high in fiber to help prevent constipation. They can also help replace lost iron. Eating dates will give you a healthy amount of potassium and magnesium. These minerals can actually give your brain a boost, and reduce the incidence of depression during your recovery. 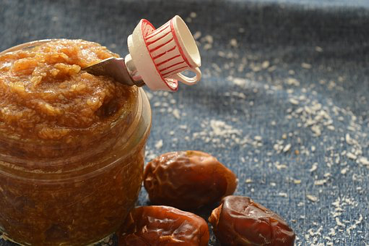 A serving of dates is about ½ cup or four large pitted dates. Use caution, they can be high in sugar, so keep to the serving size. 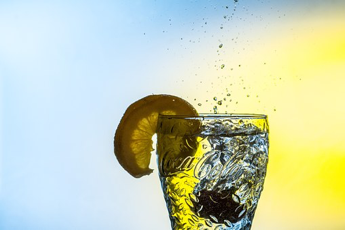 Your body needs at least 6 to 8 glasses of water daily to maintain good health. Make sure you drink clean spring water, and try to avoid tap water. Spring water is full of healthy minerals to nourish your body during healing. Even in everyday life, you need to be drinking enough water. When your body is recovering from something, you may need extra water to prevent dehydration. Water can also help prevent you from becoming constipated. In addition to after abortion care food, you need to increase your water intake to at least 8 to 10 glasses of water a day. This will help your body replenish things like; blood supply, minerals, and fluids lost. Vitamin C is a very necessary nutrient when you are rebuilding and healing tissues in your body. The flavanoids (antioxidants) can help improve your nervous system, and brain function. This gives you a better chance at keeping your moods elevated. Use caution with mixing grapefruit and medications, it can increase the absorption in your body. 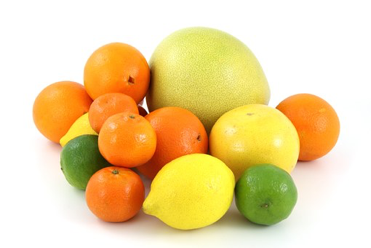 One serving of citrus is; one medium orange, ½ grapefruit, 1 small lemon, 1 small lime. A juice serving is ½ cup. When you eat fruits and vegetables, you will want to eat a variety. 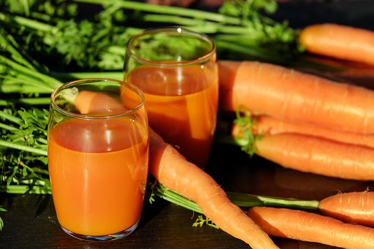 Carrots are high in vitamin A, which along with vitamin D can help boost your immunity. This may help your body fight off infection after abortion. You can fill up on a healthy serving of carrots. The serving size is around 1 cup, or 12 baby carrots. Use these for healthy snacks throughout your day.